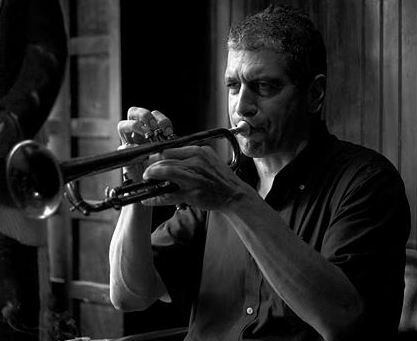 TOM RUSSO "THE DEEP DREAM MACHINE" is the ensemble inspired by the spirit of legends such as Chet Baker and Lee Morgan. Playing guitar is Nick Palumbo, a respected artist in his own right. Steve Marx on bass comprise the rest of the mix that defines "The Deep Dream Machine".